Chain Link Top Rail Sleeves - Colored | Hoover Fence Co.
Chain link top rail sleeves are primarily used to 'sleeve' two pieces of unswedged top rail together. Sleeves are unnecessary if top rail has a swedge on one end. 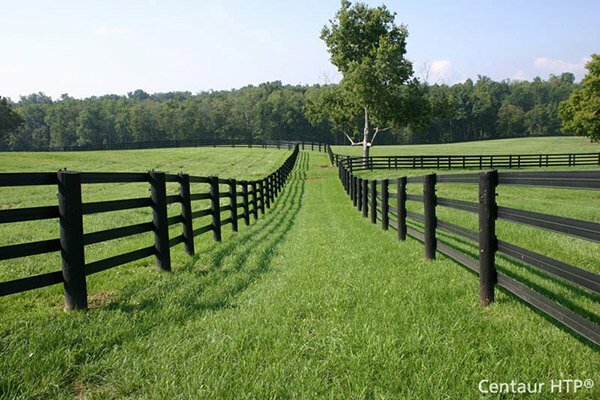 Sleeves are sold in two sizes, 1-3/8" primarily for residential fences and 1-5/8" for industrial fences.